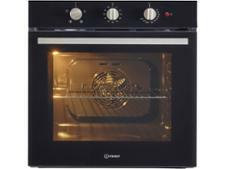 Bosch HBA13B150B built-in oven review - Which? 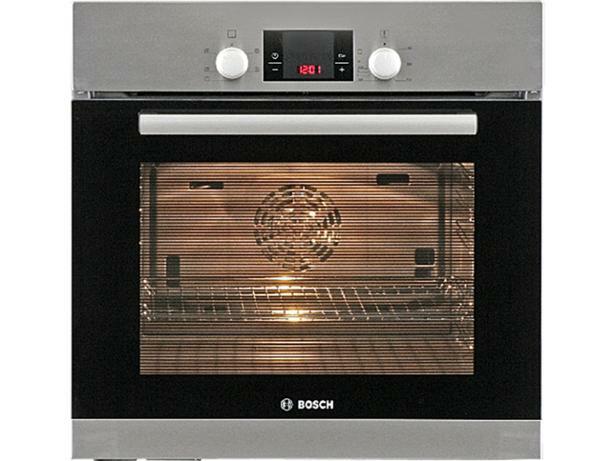 This single built-in electric oven from the Bosch Classixx range is available in a choice of brushed steel, black or white, and can be programmed for automatic cooking. It benefits from child proof controls and non-tip shelves. But can it bake and grill evenly? 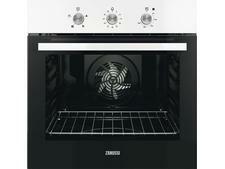 Read on to find out how well the HBA13B150B fan oven fared when we sent it to our test lab.